Charlotte rapper DaBaby has quickly become one of the hottest names in rap. He recently signed a big deal with Interscope and last week, we sat down with the buzzing rapper for an “Off The Porch” interview. In part 1 of our sit-down, we asked him how he became one of the hottest rappers out right now after being on the come-up for 4 years now, what a DaBaby concert looks like (it’s wild! ), why he chose to sign with Interscope after so much success as an independent artist, why creative control is so important for him and he lists some things visitors should do and shouldn’t do during NBA All-Star Weekend in Charlotte. Stay tuned for part 2! 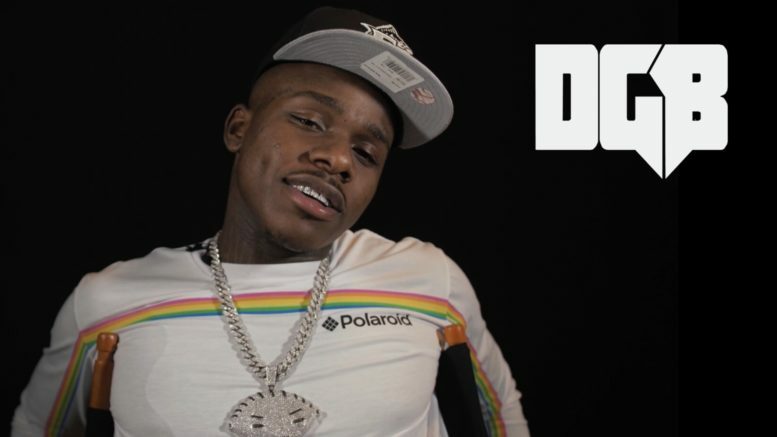 Be the first to comment on "Exclusive: DaBaby explains why he signed w/ a major"